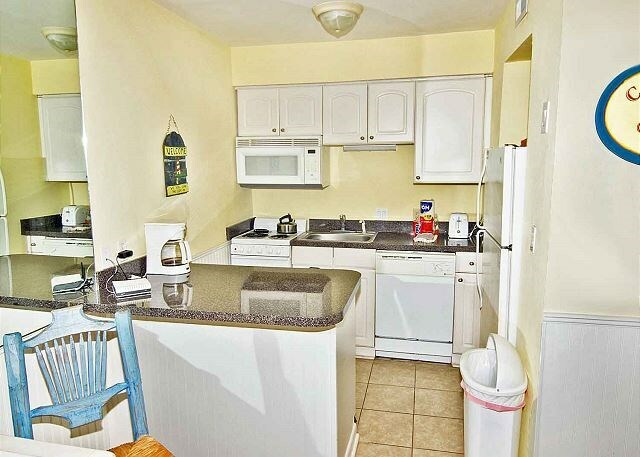 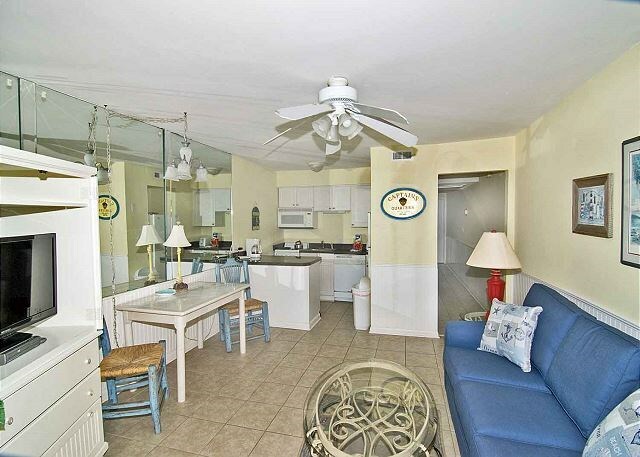 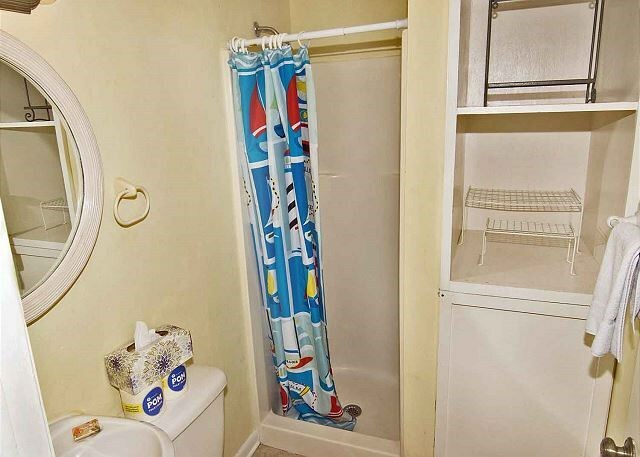 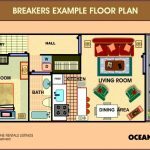 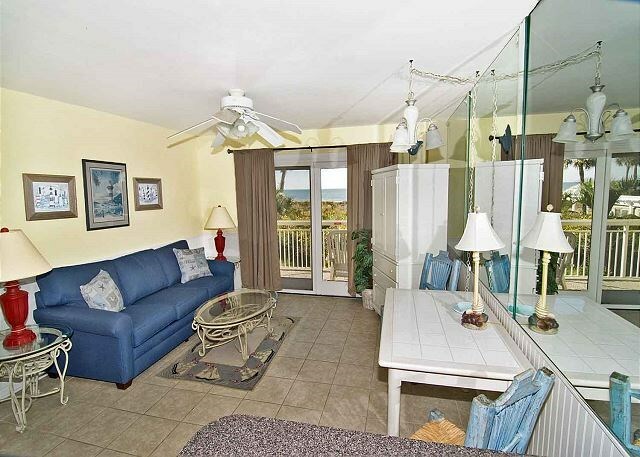 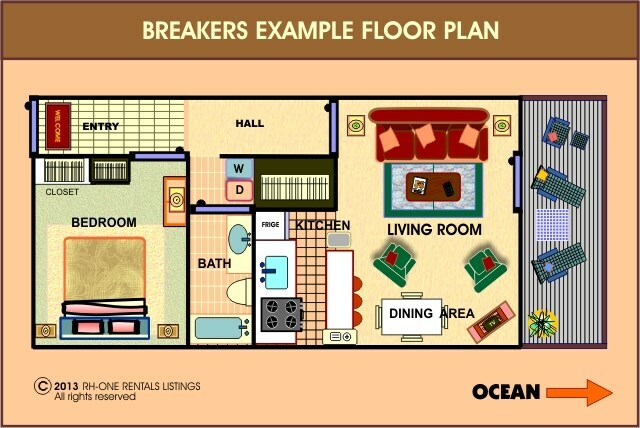 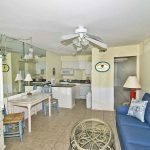 This nicely decorated Breakers villa includes new kitchen, new bathroom with walk-in shower and more! 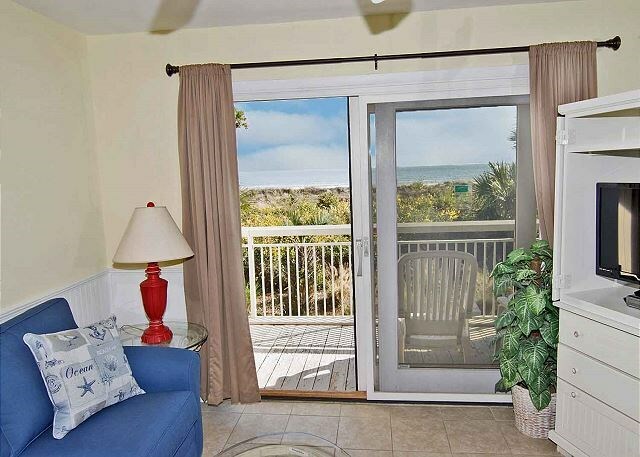 This first floor villa has everything you need for a perfection vacation. 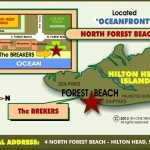 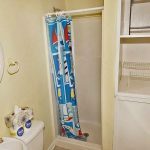 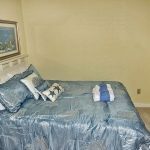 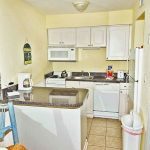 The owner’s have just updated the entire to villa to include a new stackable washer and dryer, new paint through out, new walk in shower with over-sized shower head, updated kitchen with tile backsplash and new lighting through out. 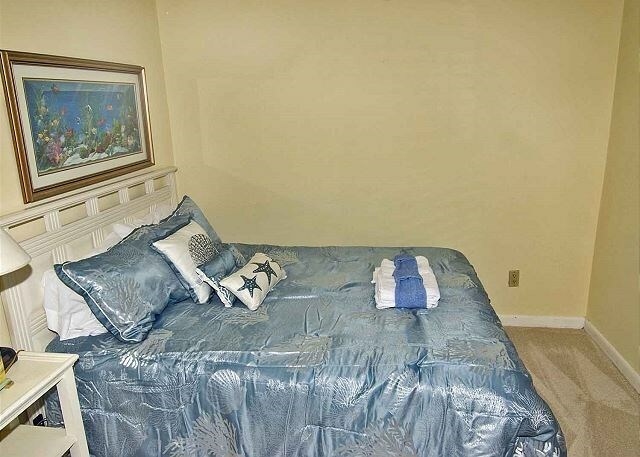 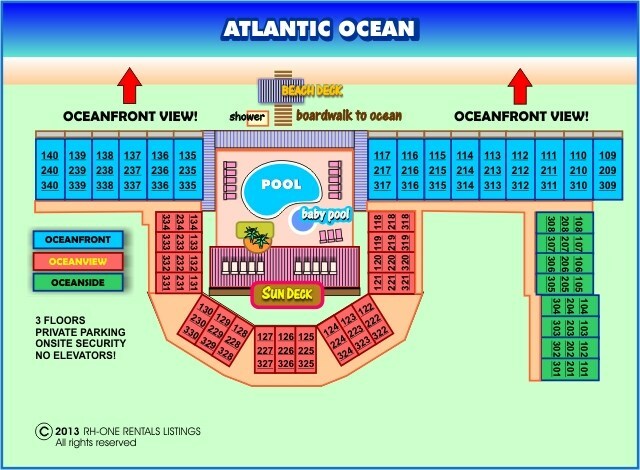 There is a queen size bed in the bedroom and a queen sleeper sofa in the living room. 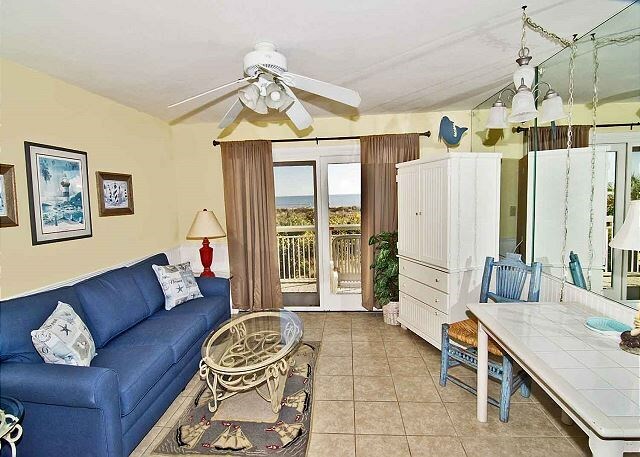 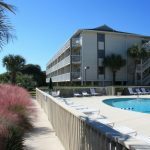 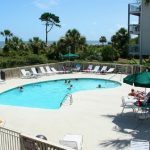 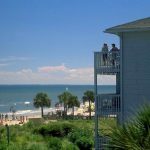 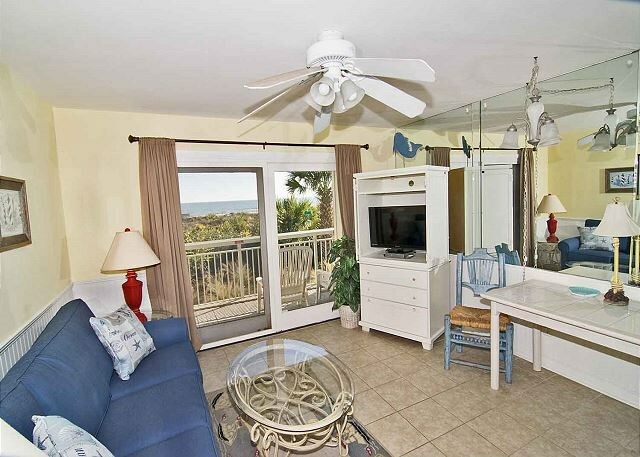 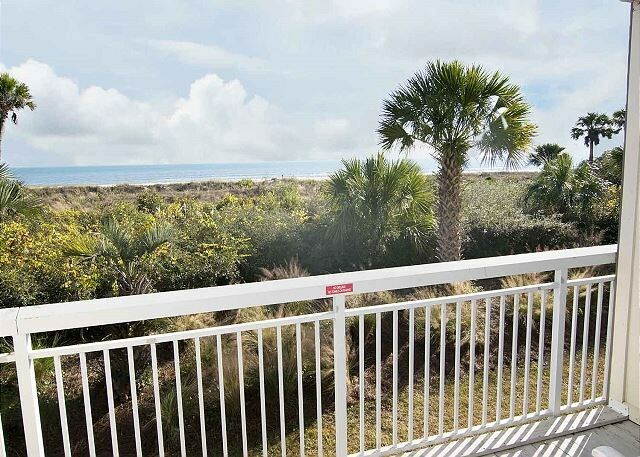 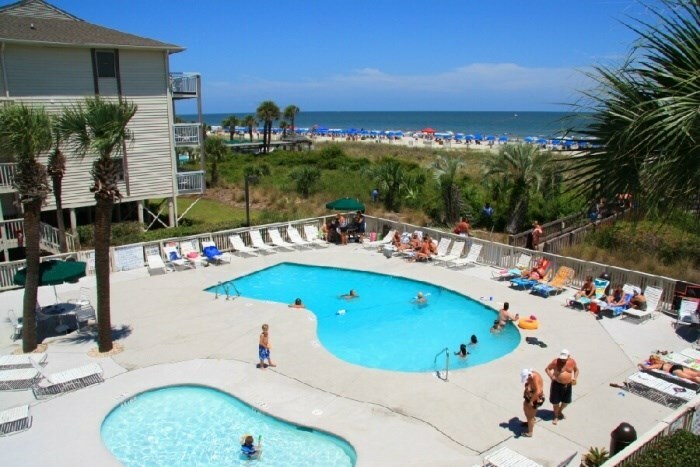 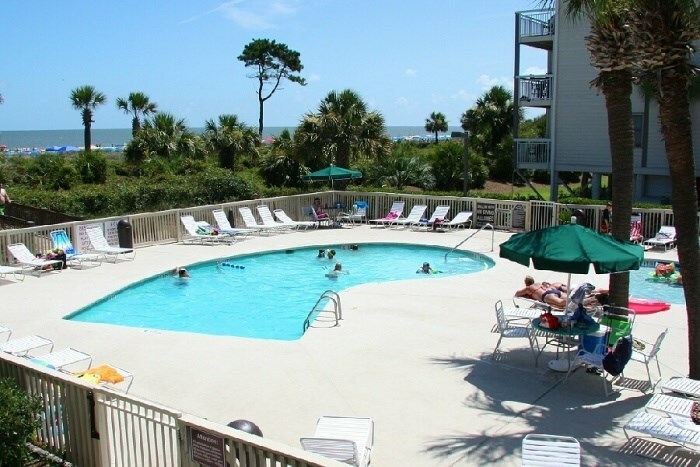 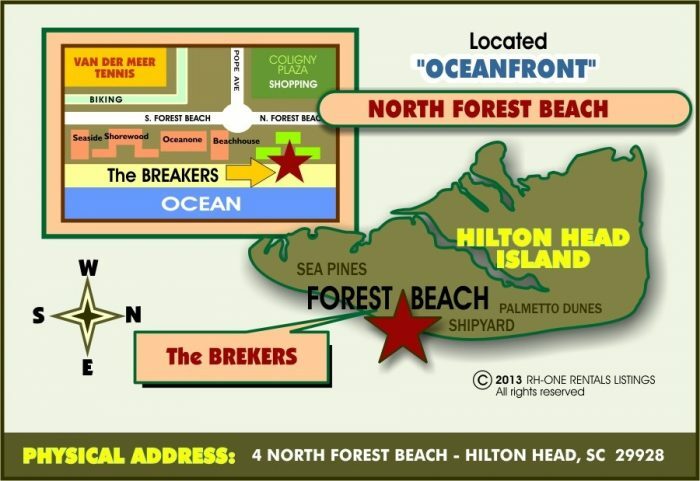 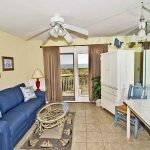 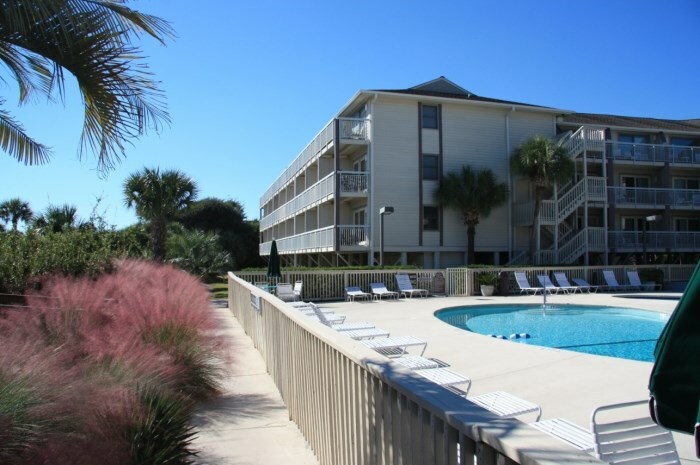 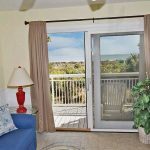 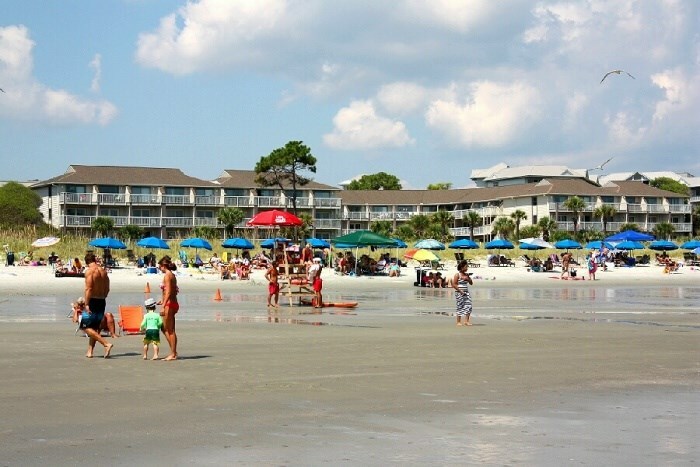 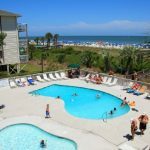 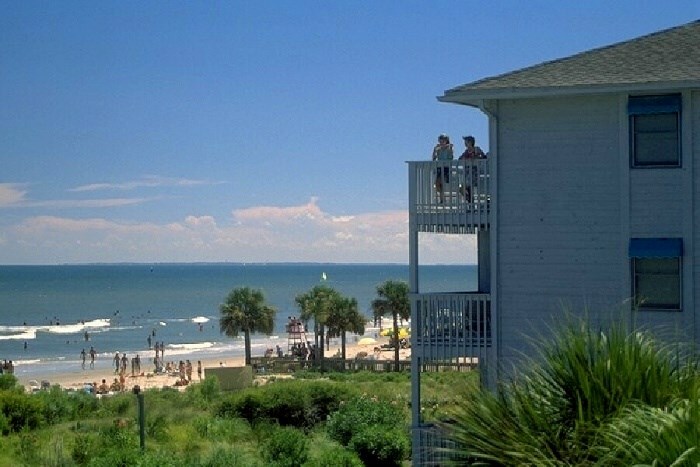 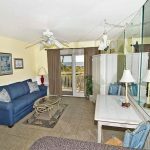 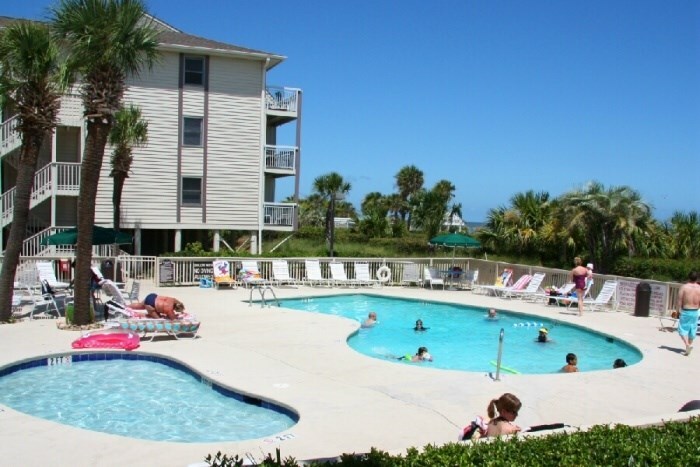 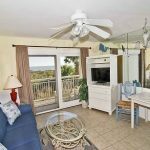 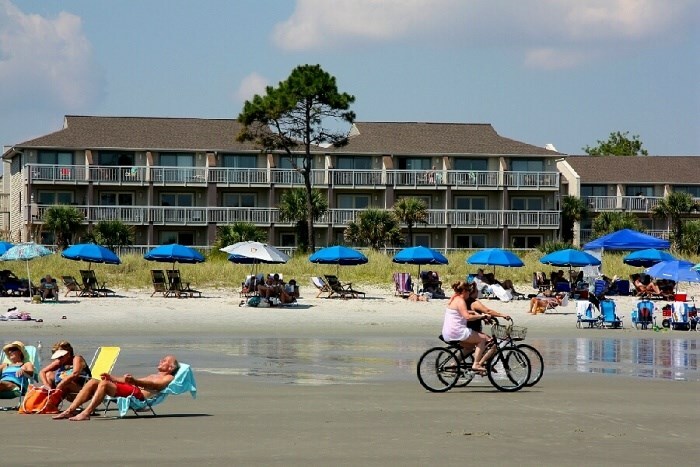 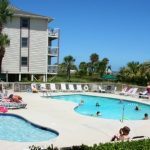 The view is awesome from this first floor villa and you are just steps away from the beach, on site pool and Coligny Plaza!